The premise of the XVline is to take the common extrusion system to the next level. 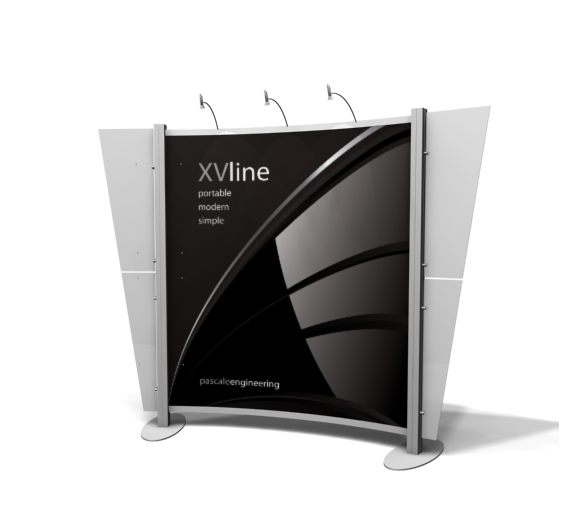 The XVline simplifies the construction and fastening of standard components and provides turn-key kits that are visually balanced and functional. 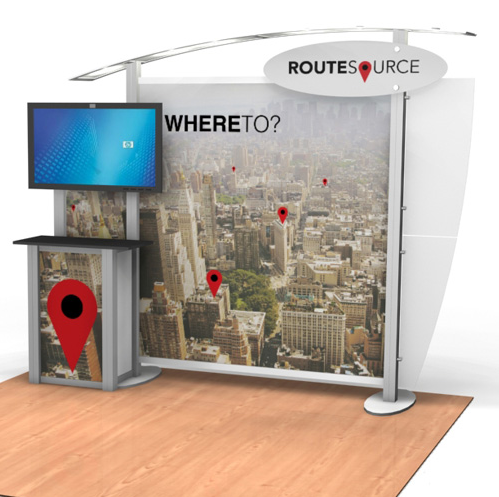 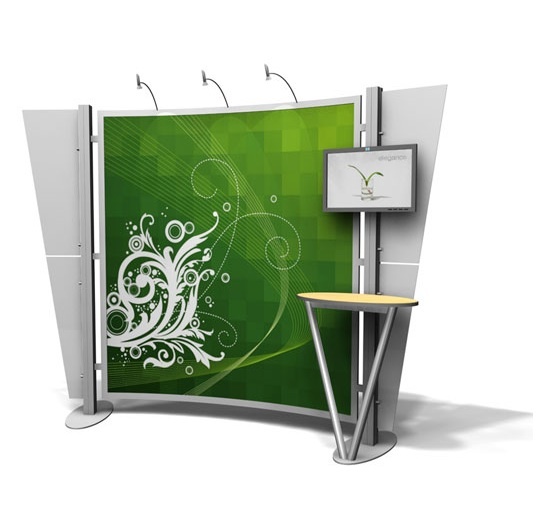 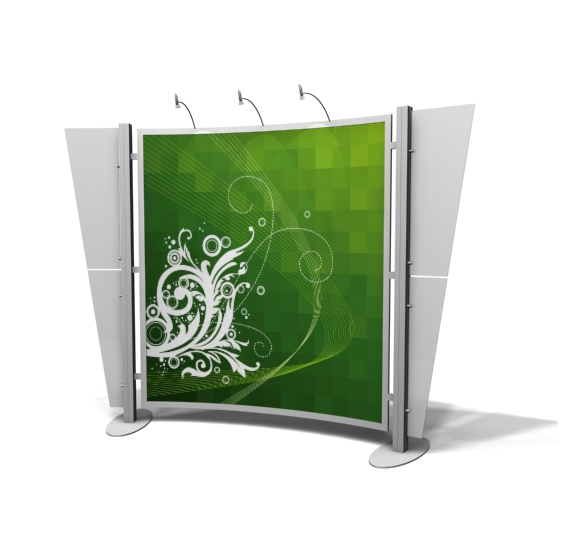 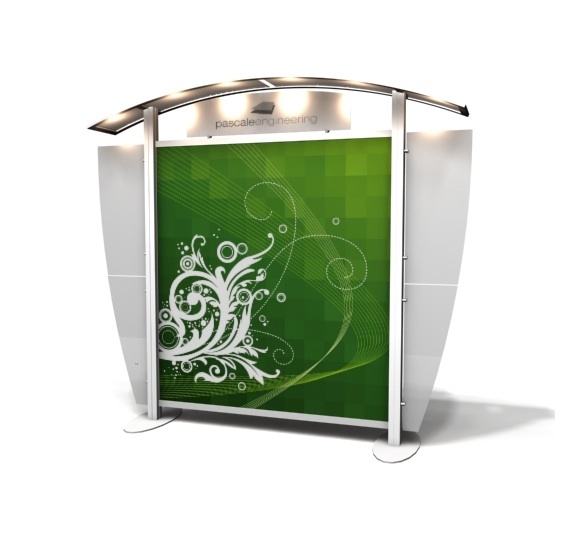 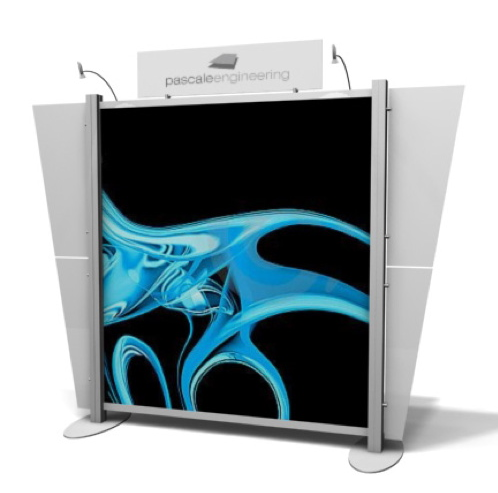 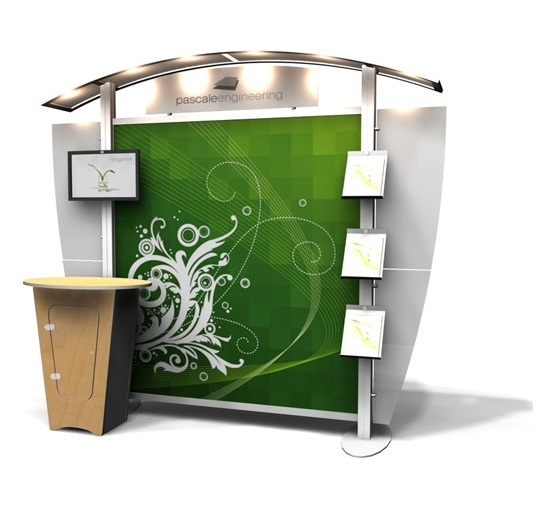 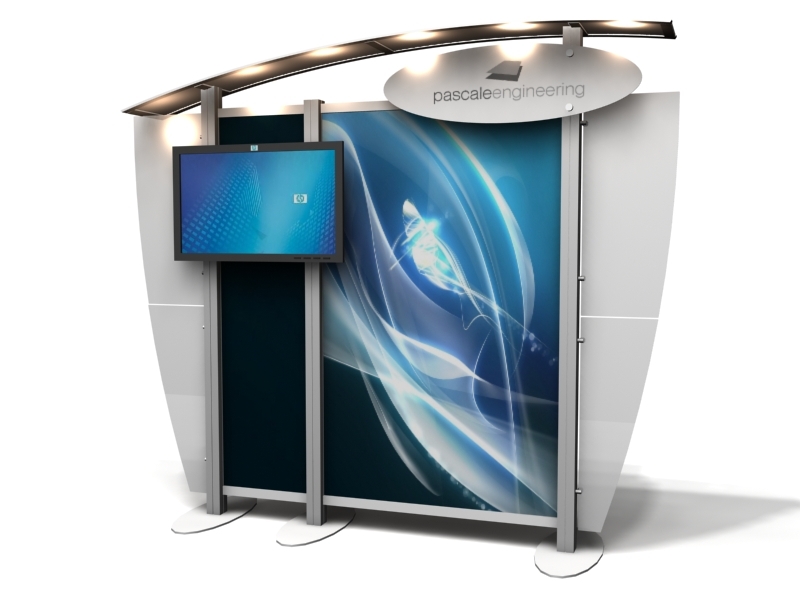 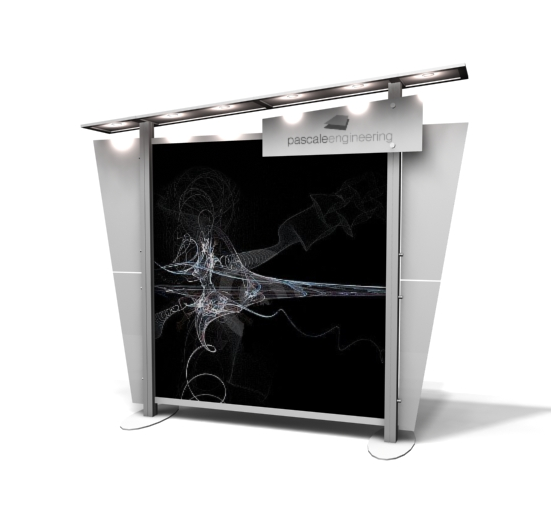 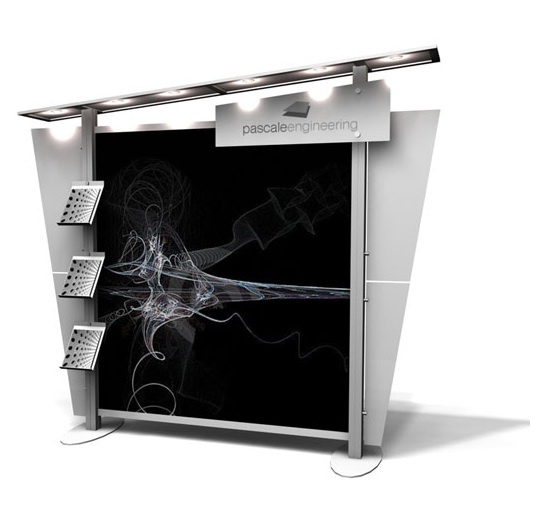 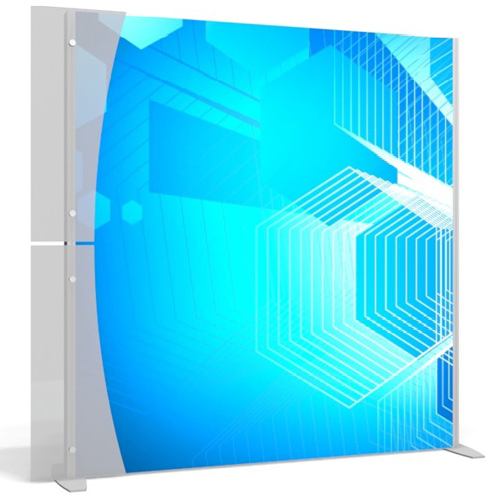 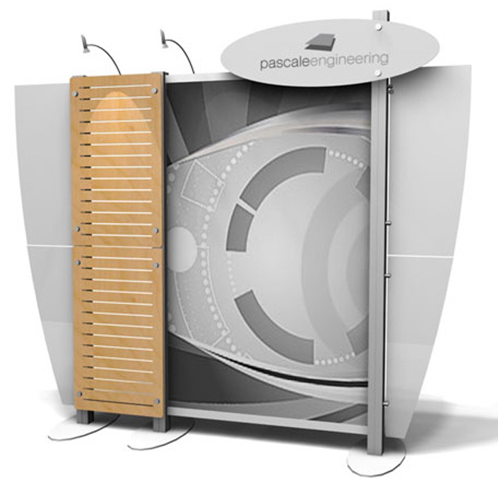 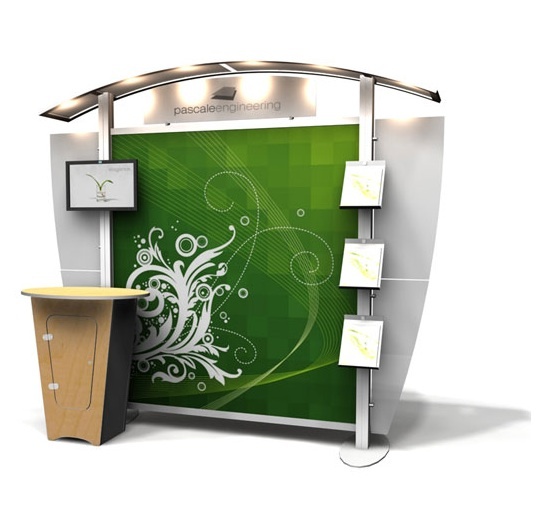 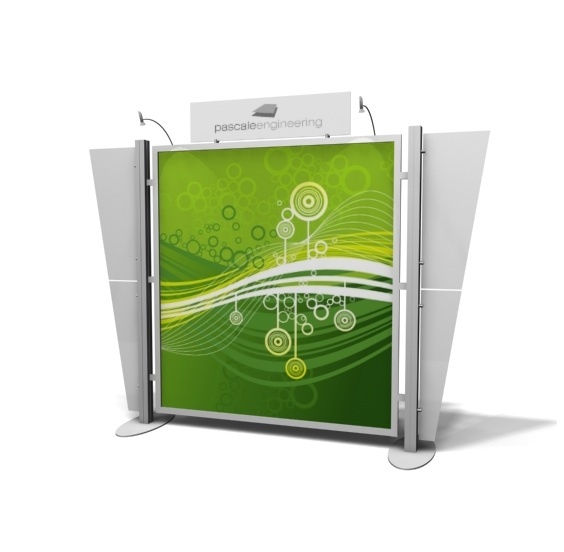 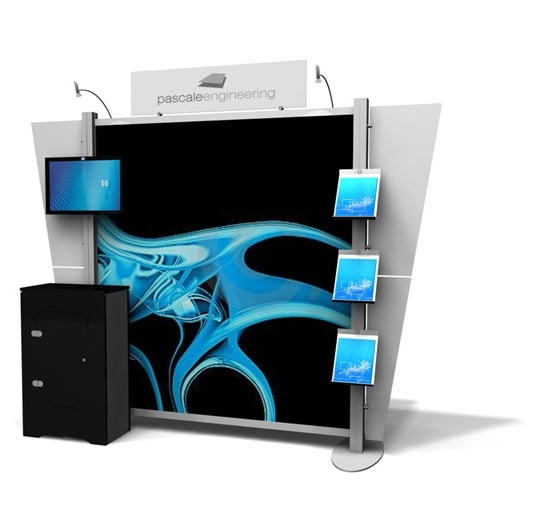 Portability and ease of set-up are always a design requirement at Thompson/Kerr Displays. 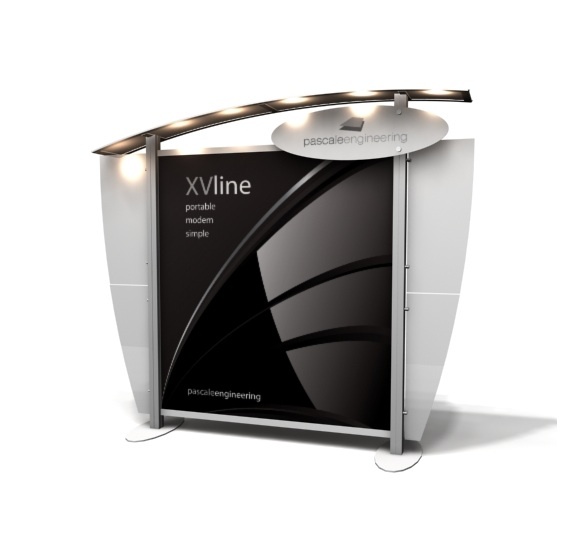 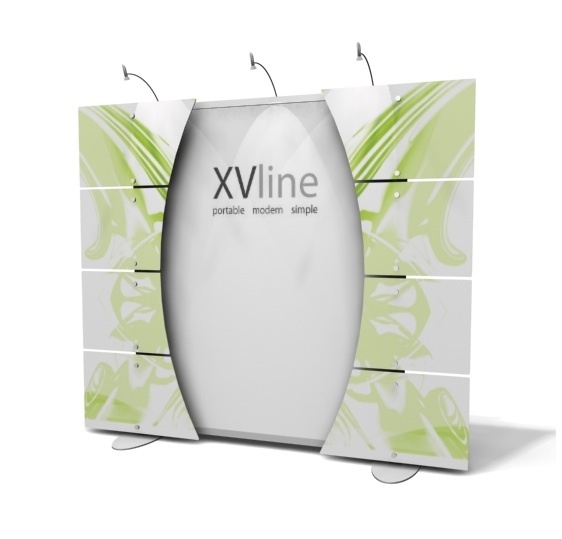 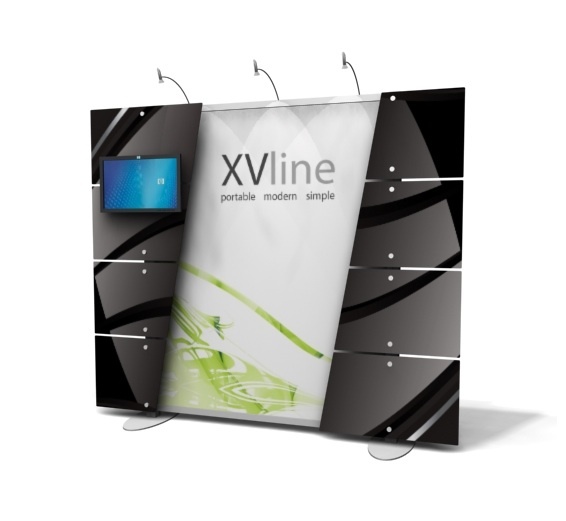 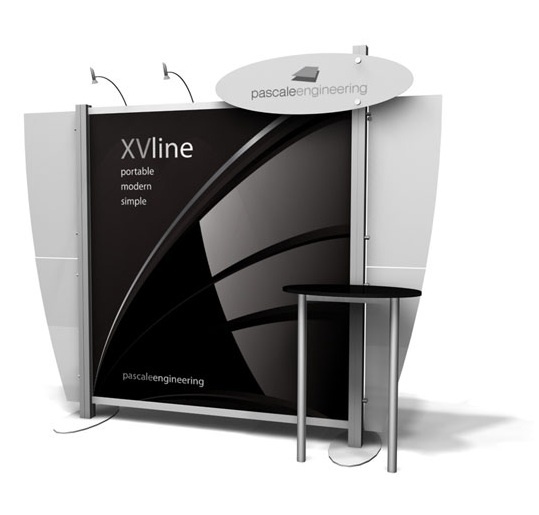 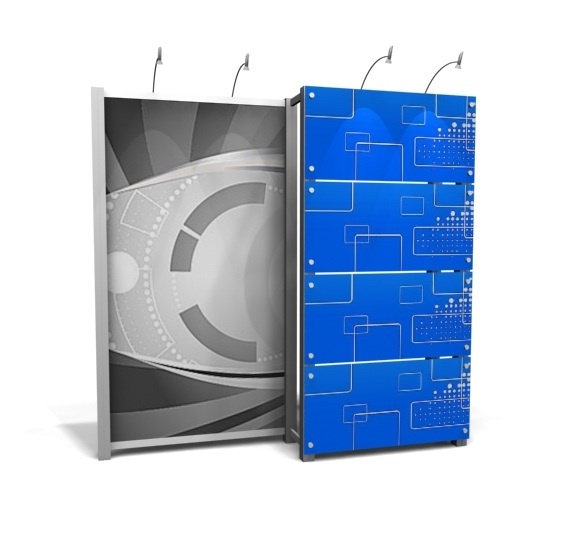 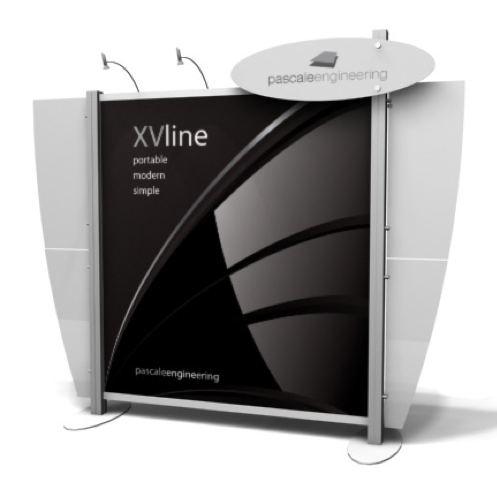 The XVline displays are easier to set-up and ship more compactly than any similar products.